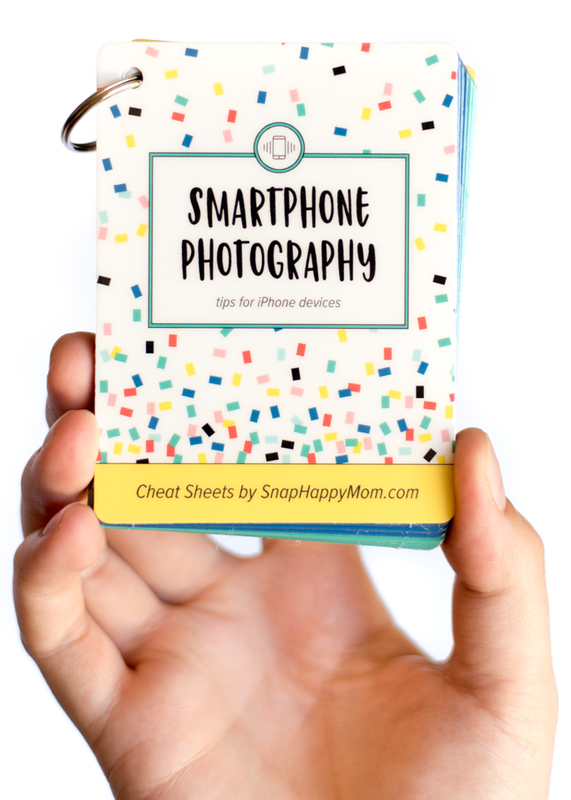 Learn on the go with Photography Cheat Sheets! Each deck has totally unique content, to go hand-in-hand with eachother. I offer a multiple deck discount for purchasing multiple sets, as well as a printable version of the cards for educators who want to offer one to everyone in their class/workshop. 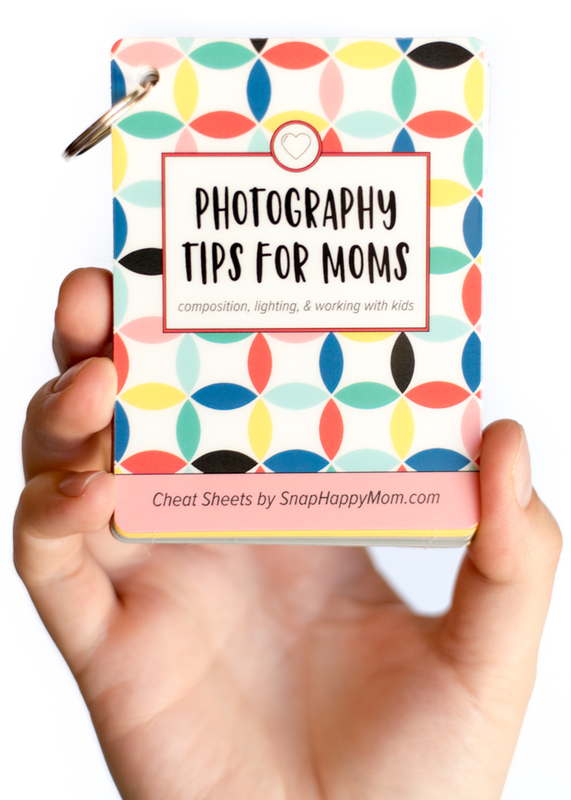 This online photography class was created especially for busy moms – it’s short and can be completed in segments on your own time. Course content can be accessed from any device, even on the go! There is no camera requirement for this class – you can use any type of camera, from smartphone to compact camera to DSLR. 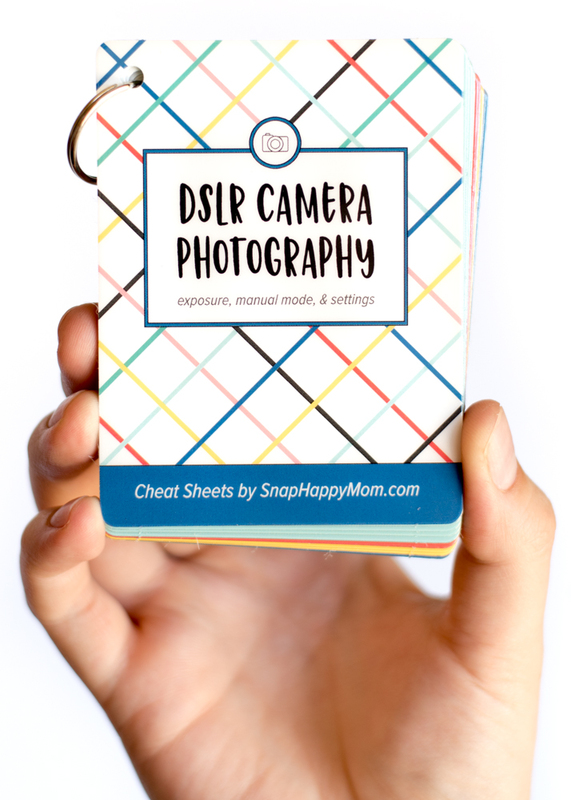 You’ll learn basic skills and tips that will instantly improve your photos, with no knowledge of manual mode required! 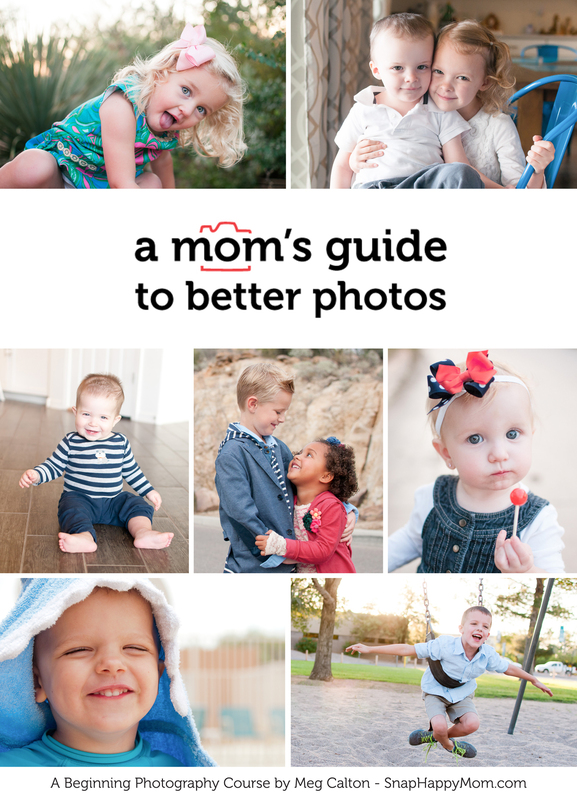 Click here to purchase A Mom’s Guide To Better Photos.